Your wedding might be the most beautiful day of your life, but how will your guests remember it? A good scent creates positive association that helps record new memories and activates a positive state of mind. Just imagine you can positively influence the ambience of your special day, by mesmerizing your guests with the best fragrances! Branddose perfumers can help you set up a truly unique experience. 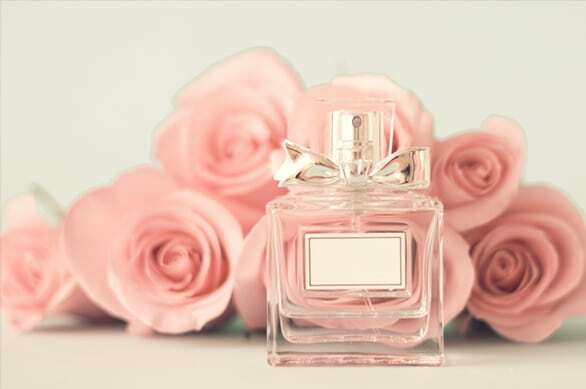 Whether you prefer local perfumes, exclusive niche perfumes, or traditional classics; we will make sure that your wedding will be remembered and treasured like a fairy-tail dream. How about a custom-made wedding perfume? 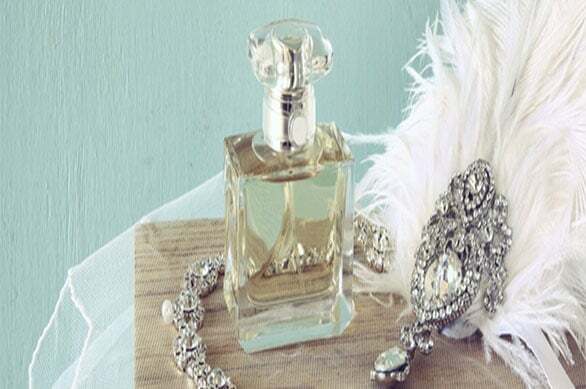 For those of you who want to stand out even more, our perfumers can help you create your very own wedding perfume. A beautiful and personal fragrance selected from the finest ingredients by you and loved one. The most won-derful gift for your guests, to share and to capture the memory of the most wonderful day of your lives.